The month of September is traditionally dedicated to the grape harvest and October - November are dedicated to another Tuscan product of excellence: olive oil. 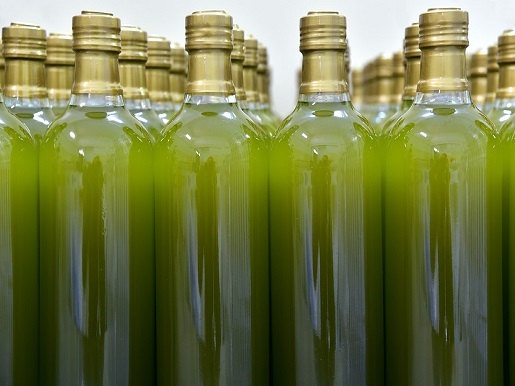 Do you know where one of the best olive oils is produced? In Tuscany of course! 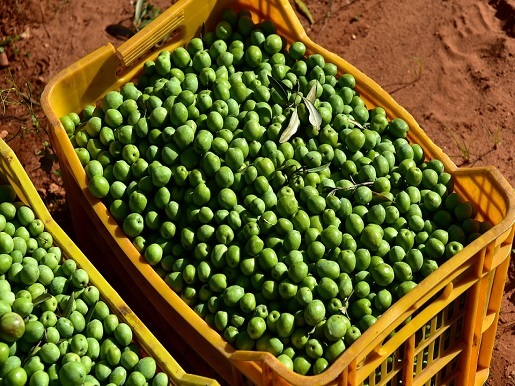 However, the quality of the olives and consequently the taste of the oil varies from place to place; e.g. 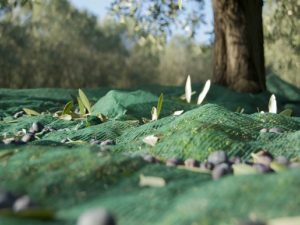 in our region we taste a fine difference between the olives of Calci near Pisa, the area around Lucca, Volterra and the olives of the Etruscan coast near Bolgheri, Bibbona and Castagneto Carducci. Since weeks, nets are laid under the olive trees and the olive harvest can start! 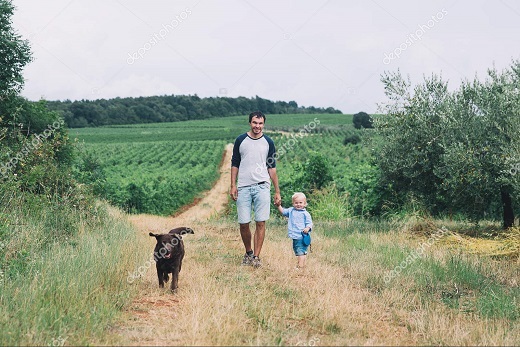 Usually the whole family is helping , from the oldest to the youngest; sometimes friends or relatives come to help. Since most of the olive groves are private this work is done during the weekend; olive harvest is really fun! 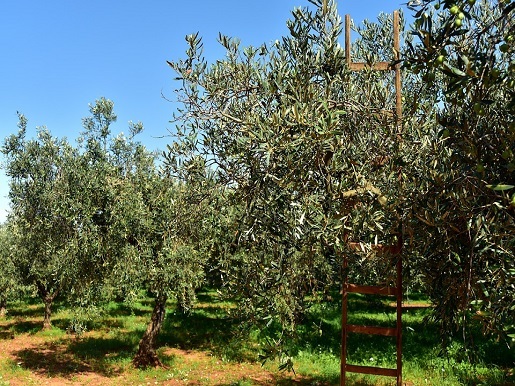 The olives are usually picked by hand with a Rastrello (a kind of large comb) and placed into boxes. 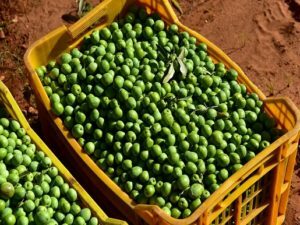 In order to guarantee the best quality, the olives should arrive at the olive mill within 24 hours; at the olive press the olives get washed and ground using large millstones (traditional method) or steel drums (modern method). 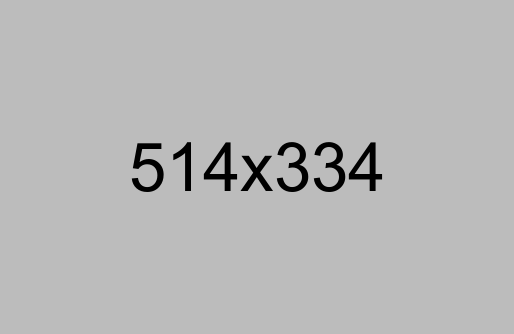 The liquid extracted is partly vegetal water, partly oil. In order to separate its content, the liquid is put in a centrifuge.... and a wonderful unique fragrance spreads in the olive mill! The "Frangitura" (when olives are squeezed) is a real experience, too! 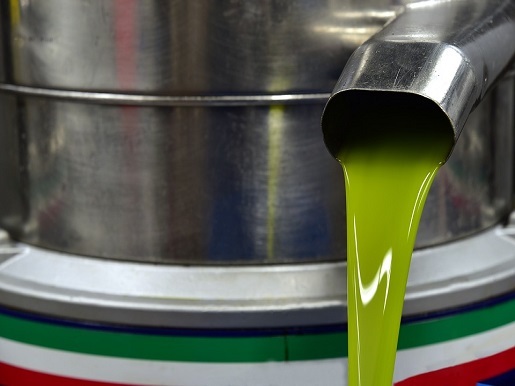 Olive oil is poured into large canisters, proudly brought home and tasted by the owners, who have not lost sight of their olives during the whole process at the olive mill. 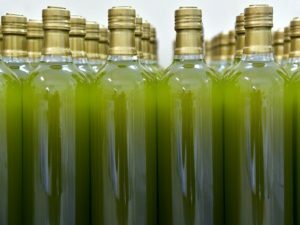 Extra virgin olive oil is the highest quality of olive oil on the market; consider that for 1 liter of olive oil you need about 10 kg of olives! During the summer, while our holiday guests enjoy their holiday in Tuscany, you will notice the small flowers on the olive trees that make up this fantastic fruit. Olive groves adorn the image of Tuscany and from most of our holiday homes (could be a luxurious villa with private pool, an authentic agriturismo holiday home or apartment or a charming B & B - boutique hotel) you can enjoy beautiful views of olive trees, cypress and vineyards. Many Tuscan dishes are perfect for tasting fresh olive oil and the simple bruschetta is very much recommended: Once the slices are lightly browned on both sides, you generously sprinkle it with freshly pressed olive oil, a real goodness! 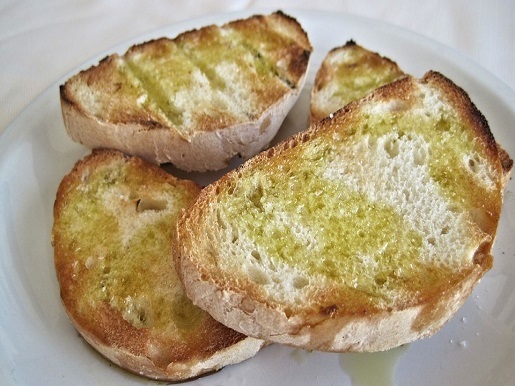 Or just add some olive oil on the bread, pasta or soup. "That's healthy", Italians say! ...And that's true! 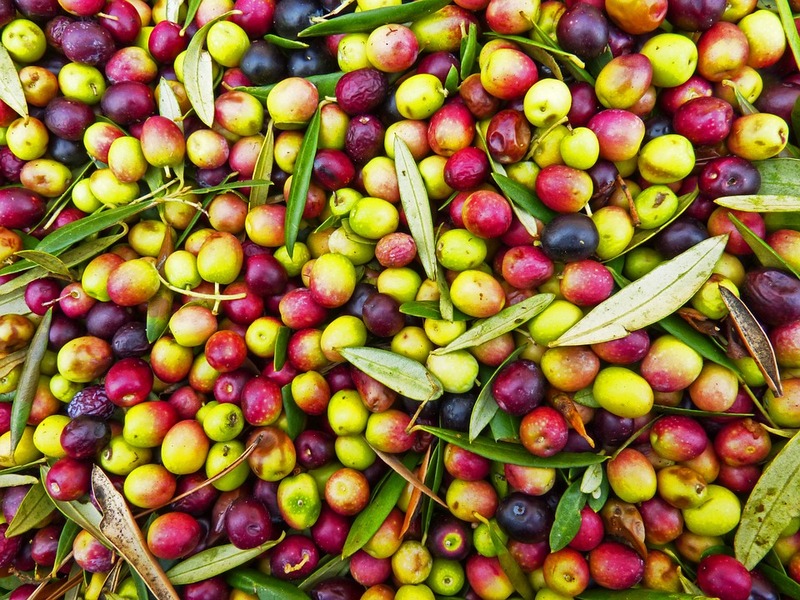 Extra virgin oil has lots of benefits: it's rich in healthy monounsaturated fats, contains large amounts of antioxidants, has strong anti-inflammatory properties, the antioxidants in olive oil have anti-cancer properties and much more. 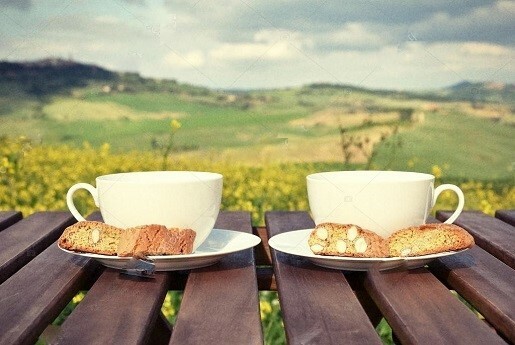 P.s: To be happy in Tuscany, you do not need much - a slice of white bread, a bottle of olive oil and a glass of wine.